BPI’s retail department offers a wide range of products both from small, local producers and some of the biggest producers in Europe. 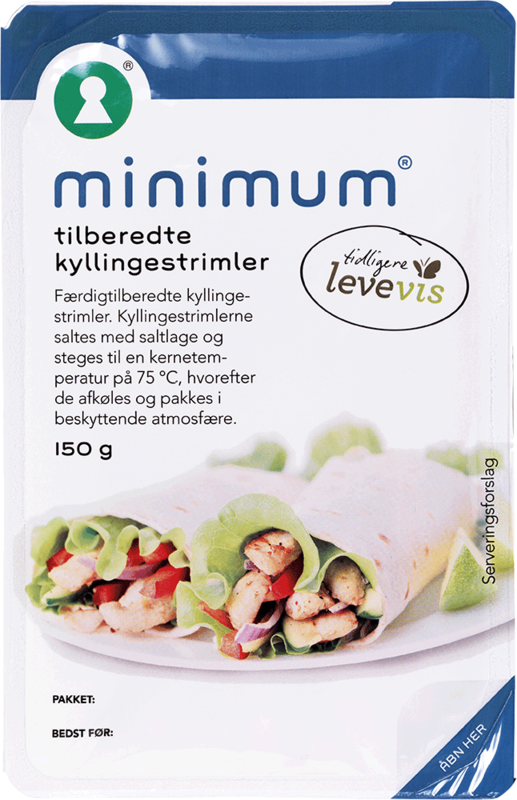 Not only do we have a strong supply chain, we also have a strong network and collaboration with the biggest supermarket chains in Denmark. We offer products in the below categories but please do not hesitate to contact us if you have any specific requirements. In BPI we have a strong collaboration with the best poultry farmers all over the world. We deliver both fresh and frozen, fried and raw goods, wether you are up for bbq, soy marinated, natural, breast skewers or even sausages! 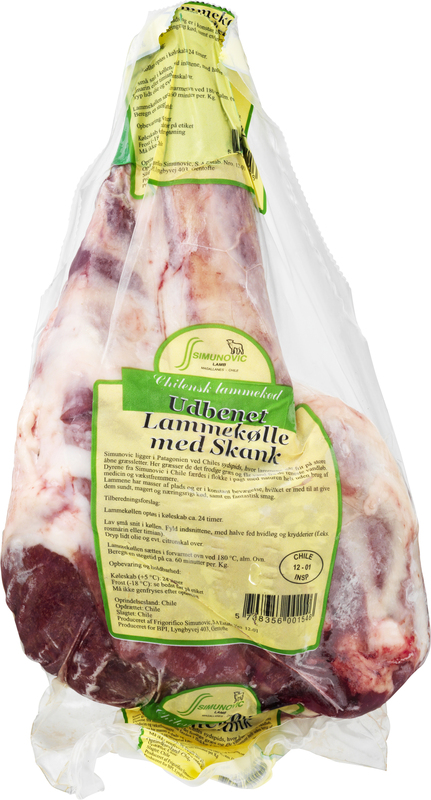 Our lamb come from some of the world’s best producers and both taste and animal welfare is unparalleled! We offer both fresh and frozen cuts. In 2017, we received the Animal Protection claim of all our lamb from Chile – as the first outside the EU’s borders! 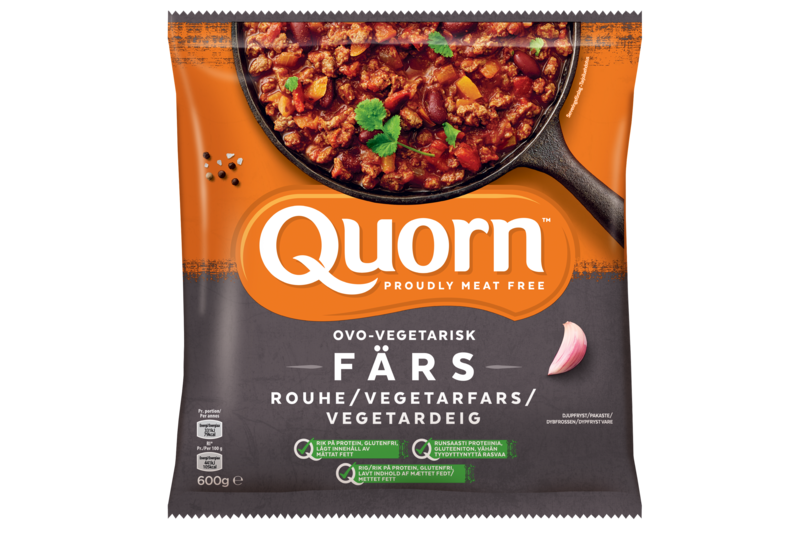 Our beef and beef products come from carefully selected producers like the rest of our range. 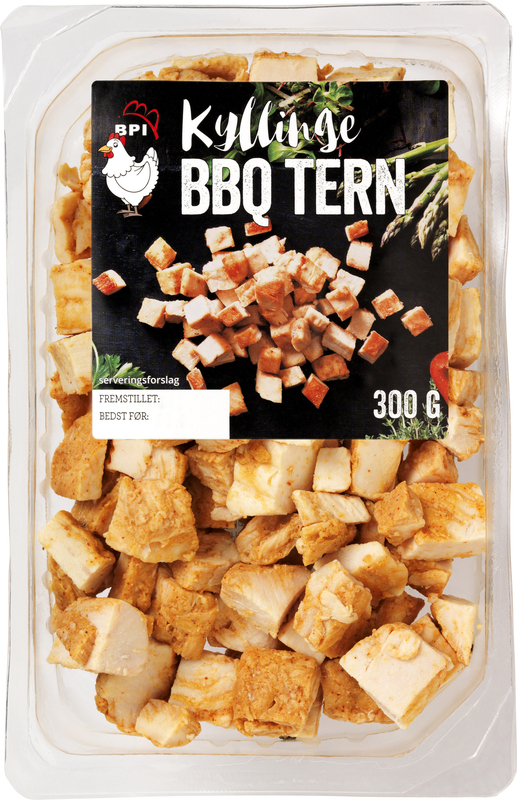 Our meat is of course tender and juicy, but the price must also be edible, so we are always working to deliver the highest quality at the lowest prices. If you have special needs and wishes, we also do what we can to accommodate them. 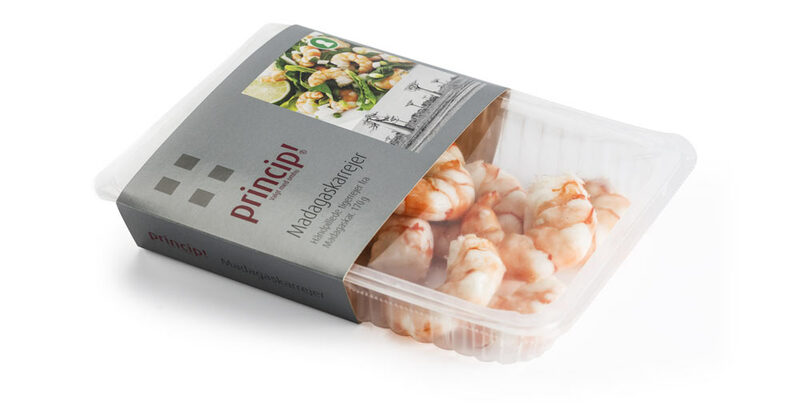 In BPI, food safety and sustainability go hand in hand with our ambition to deliver only the highest quality products. That is why our seafood is both MSC and ASC certified. 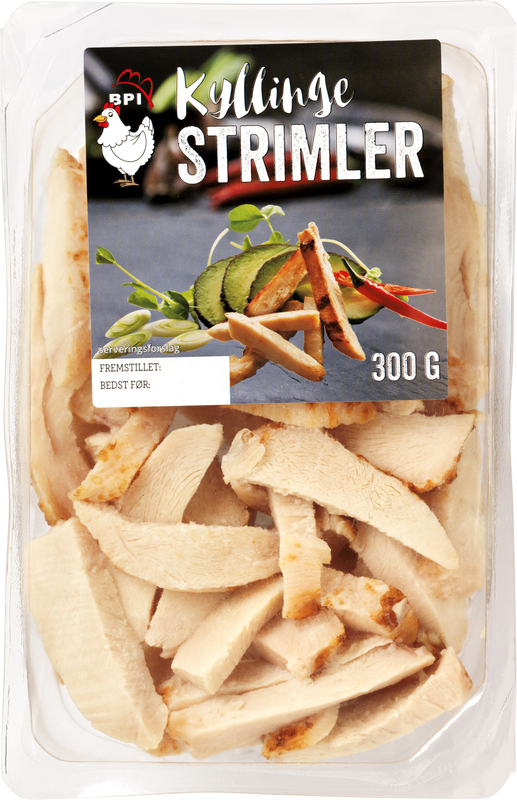 We work together with leading producers, therefore we offer a wide variety of chilled and products. All products can be customized to meet the exact demands of our customers. In addition, we offer both branded and private label products. If you have any specific inquiries, please do not hesitate to contact us and we will do our best to accommodate you request. 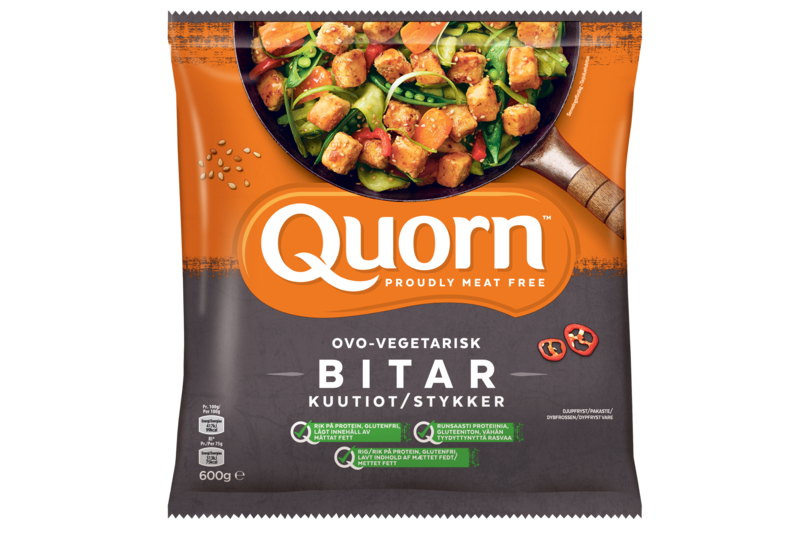 BPI has the sales and distribution rights for the well-known English vegetarian and vegan brand Quorn, which we sell to most Danish supermarkets and foodservice partners. 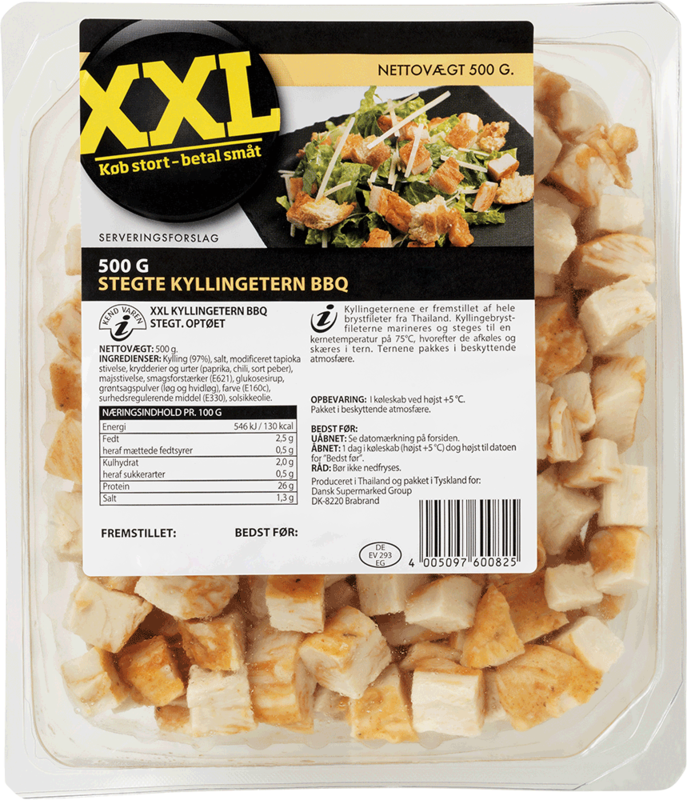 BPI has the sales and distribution rights for the popular Swedish brand Findus, which we sell to most Danish supermarkets. We take pride in offering you the cheeses requested in your market. We cover the most popular cheese worldwide such as; Cheddar, Gouda, Mozzarella, Edam, Havarti, Feta & White cheeses, Cream cheese, Blue cheese, Emmental etc.